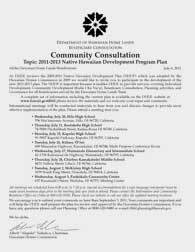 Community Consultation flier mailed out statewide on July 7, 2011. 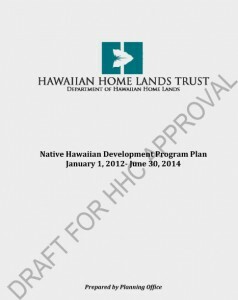 Wednesday, July 27, 5:00 p.m. to 6:30 p.m.
From the date of publication, we will provide 30 days for comments. 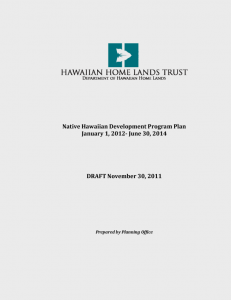 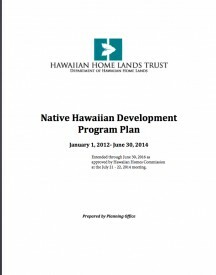 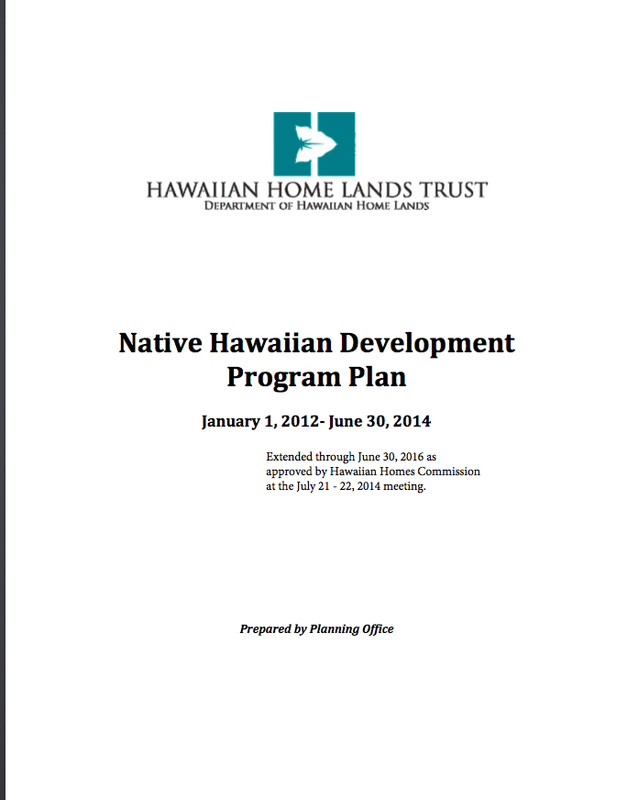 The NHDPP 2011-2013 will then be added to the Hawaiian Homes Commission January 2012 agenda for action.